Low Angle Ground Level View With Shallow Dof Of The Feet Of A Woman In Jeans And Ankle High Leather Boots Walking Along A Rural Path Away From The Camera. Фотография, картинки, изображения и сток-фотография без роялти. Image 33299598. 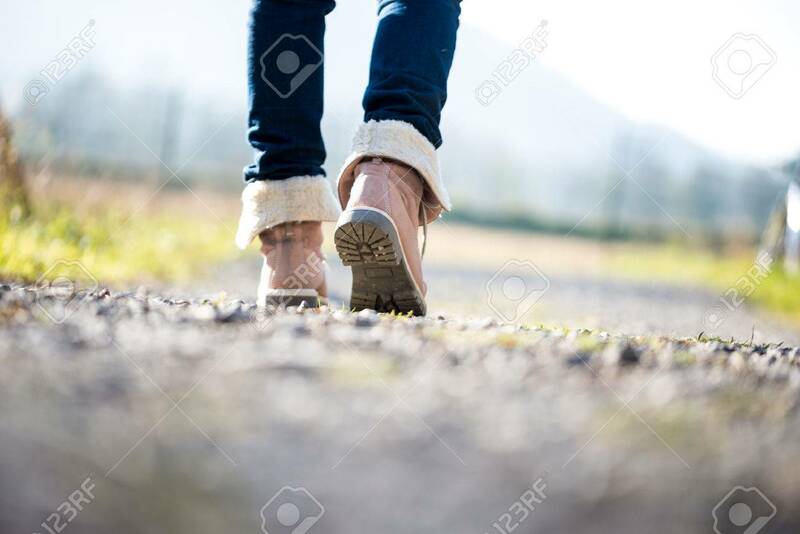 Фото со стока - Low angle ground level view with shallow dof of the feet of a woman in jeans and ankle high leather boots walking along a rural path away from the camera. Low angle ground level view with shallow dof of the feet of a woman in jeans and ankle high leather boots walking along a rural path away from the camera.